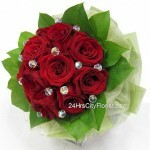 Sending and receiving flowers have immense importance in our lives. Flowers are the best messengers to convey the feelings of the sender when words cannot do the job. The purity of flowers makes them an excellent gift to bring hearts together and start a beautiful love story or friendship. 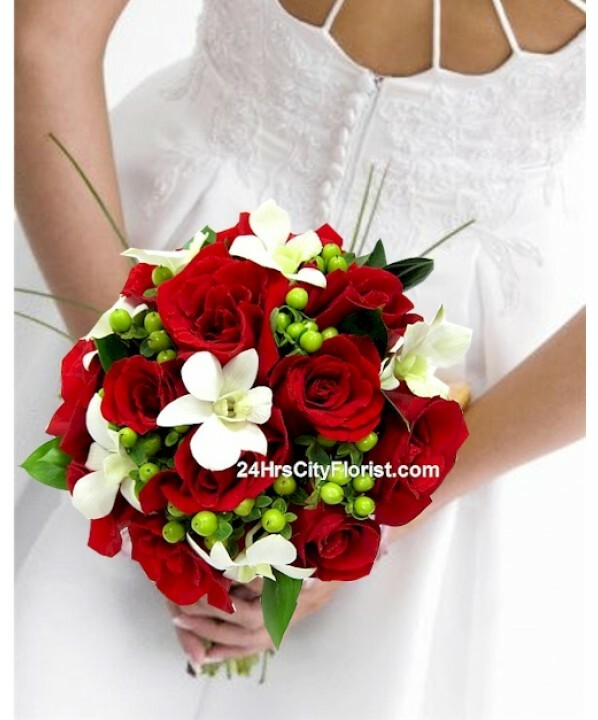 No wonder, flowers are the most important components of wedding decoration. 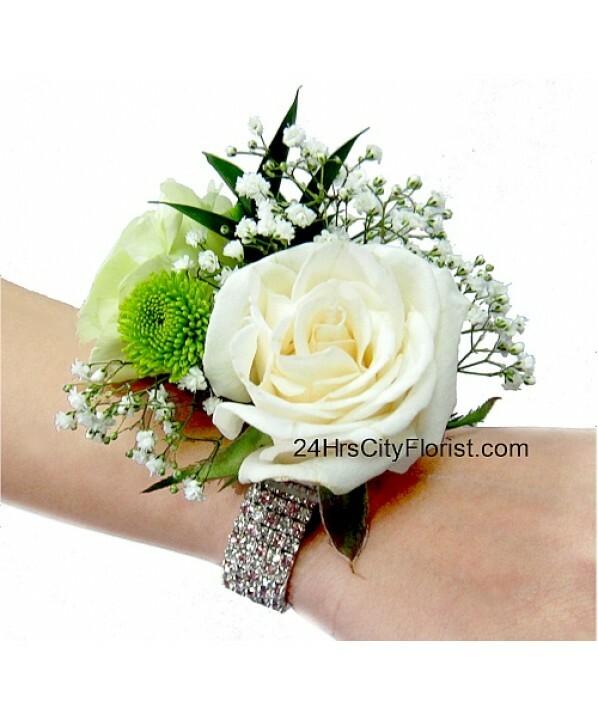 Here I would like to mention a unique flower shop – a 24 hour florist! This is 24-Hours City Florist in Singapore. This is the only florist in the beautiful city of Singapore whose brick-and-mortar shop is open for 24 hours. 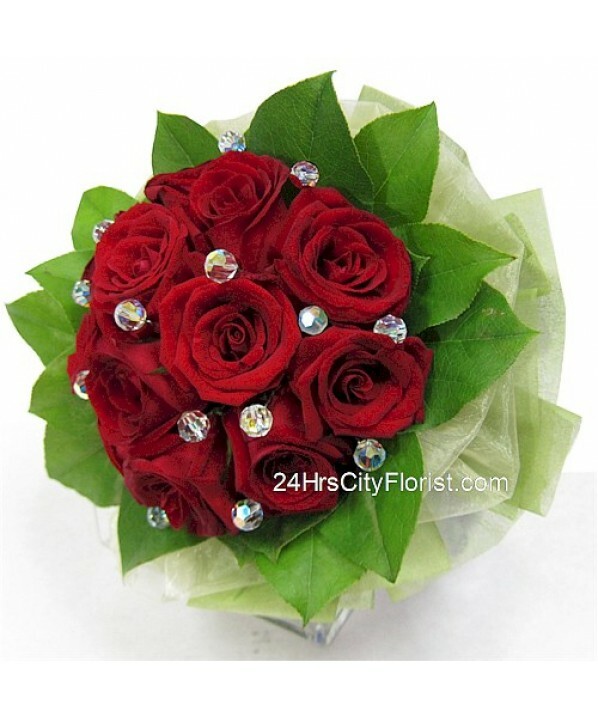 So, if you will be conducting your wedding at night you can get the freshest flowers for wedding decoration at 24-Hours City Florist. And of course, you will get a variety of fresh flowers throughout the day too. 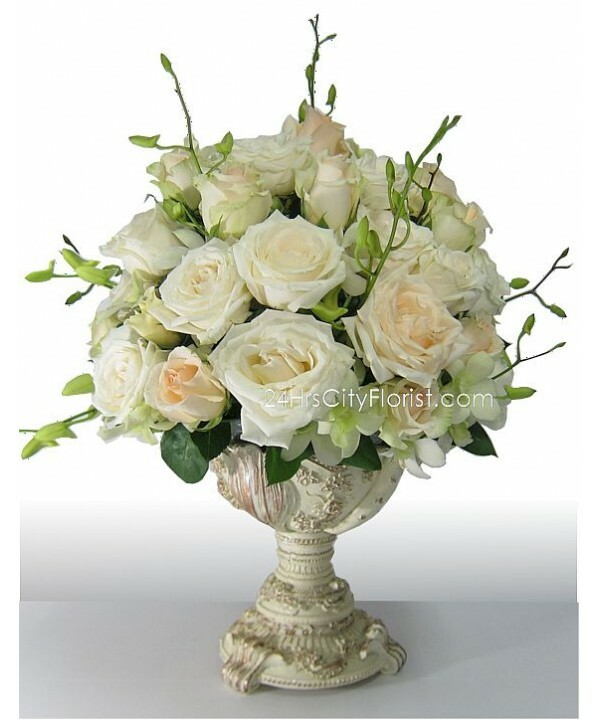 By looking at the images in this post, you can get an idea of the fantastic range of flower arrangements they have. No doubt, the mere presence of flowers makes the atmosphere pleasant. But what appeals to our eyes first is their colors. Any bride wants flowers incorporated in her wedding more because of the colors they present than anything else. So, while decorating a wedding venue, colors should be thought of on a primary basis. We can make different color combinations using contrasting shades that create a color riot, or colors that match each other to produce a soothing vista. Following are some suggestions about color combinations you can choose to make your big day flowery and colorful. Flower decorations can be made in complementary color combination to get intense vibrant results. Some of the complementary colors which you can include in your bridal bouquets, centerpieces, and other arrangements are Red and Green, Purple and Yellow, Orange and Blue, and so on. When flowers of these colors are arranged together, the intensity of each color will be enhanced by the other. Thus, you can make arrangements of Orchids and Sunflowers, Asters/Roses/Carnation and foliage, Roses/Tulips and Orchids and so on. When you use analogous color combination, you create a harmonious, soothing, romantic arrangement. Thus analogous colors of blue are green and violet, that of yellow are orange and green, and so on. Thus the red-colored Carnation goes well with the yellow Chrysanthemum or Calla Lily, and the blue Delphinium and Hydrangea, the purple Orchid, Iris and Hyacinth, and the yellow Daffodils make fabulous combinations. Triadic color combinations can offer you unique exciting arrangements, with the base of flowers of three colors, like purple-green-orange, yellow-red-blue or blue-green/red-violet/yellow-orange, and many more. So, while choosing flowers for your special day, remember to pick them in these colors and they will create unique fascinating arrangements for you.